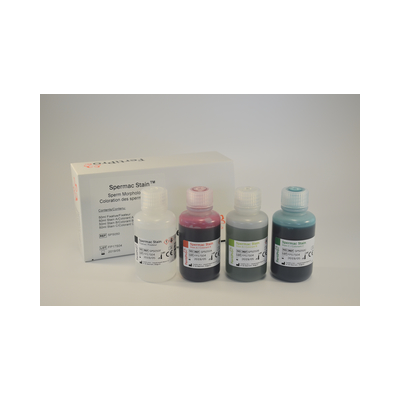 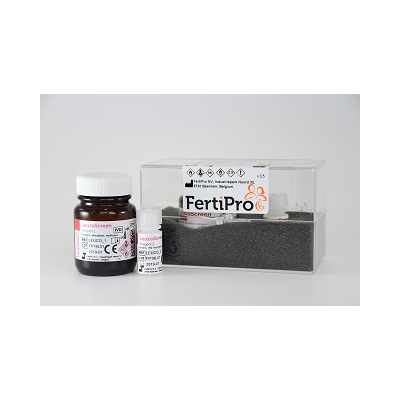 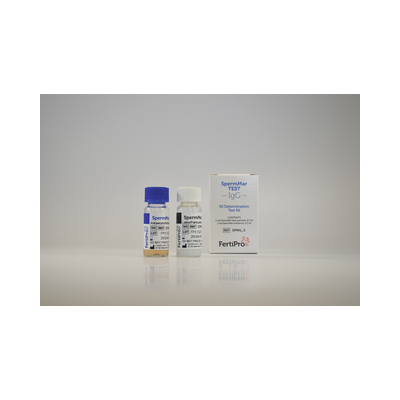 Cell culture medium for oocyte pick-up. 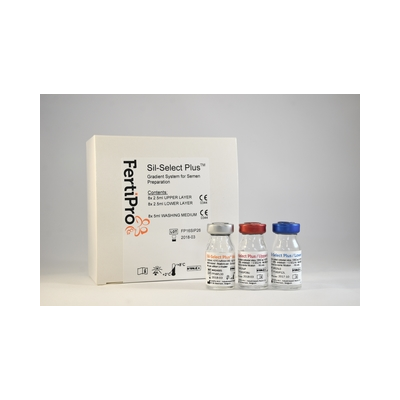 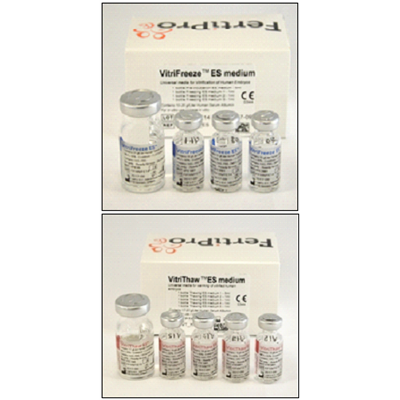 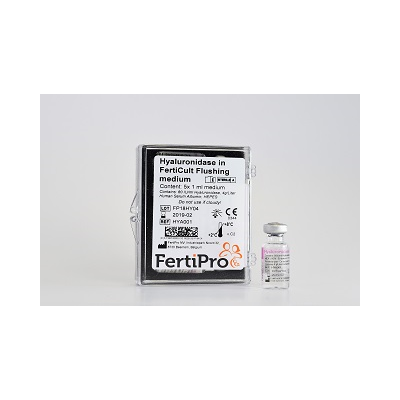 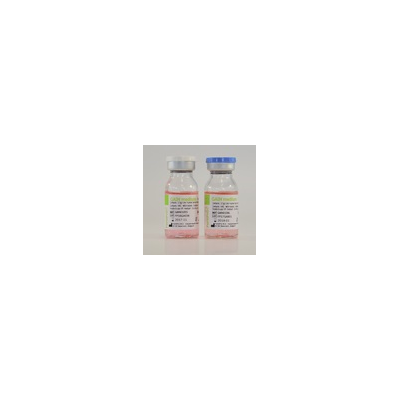 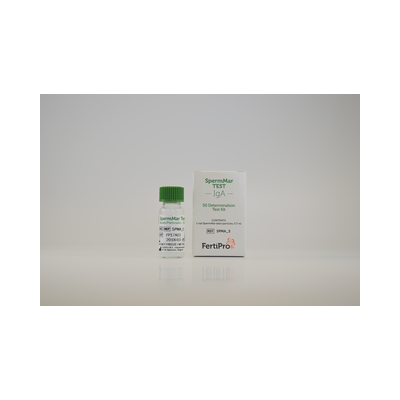 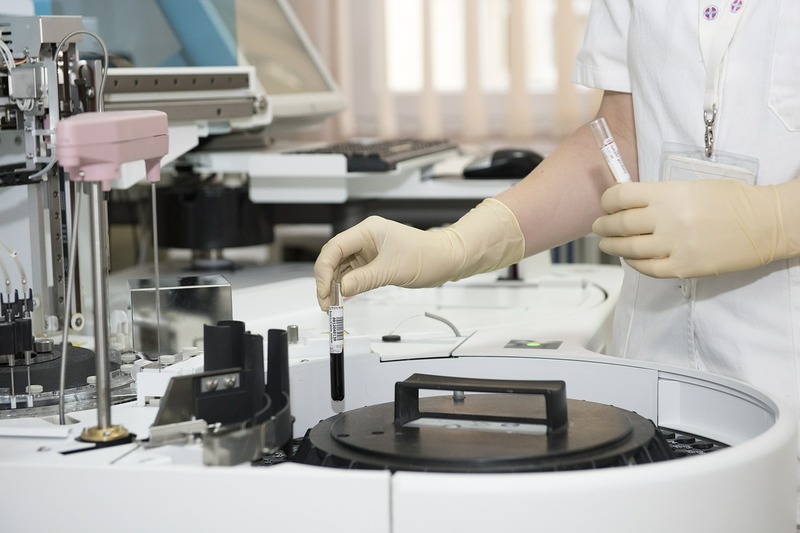 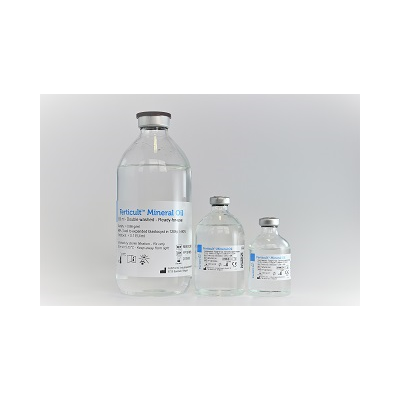 Cell culture medium for use in IVF. 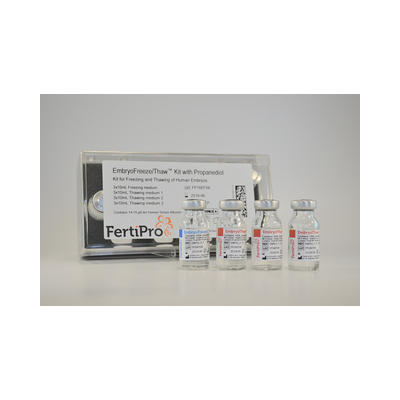 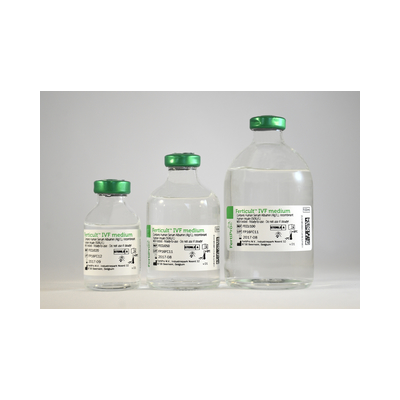 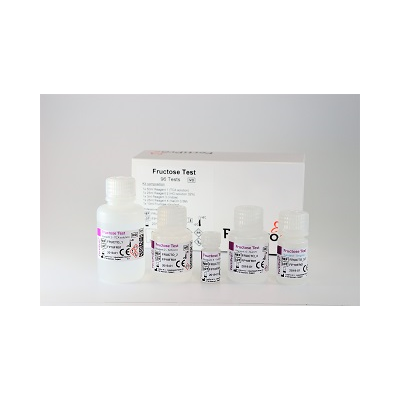 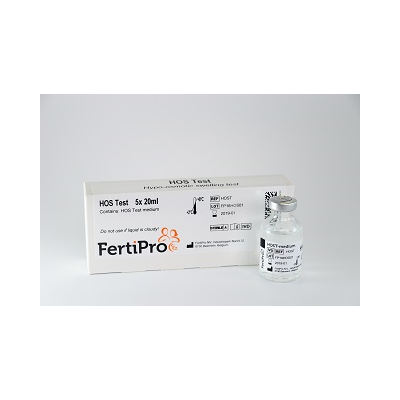 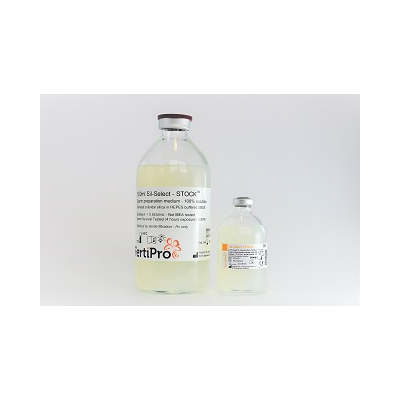 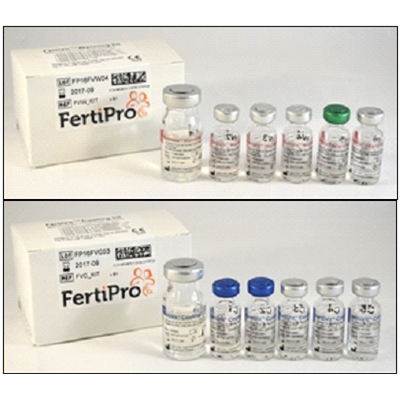 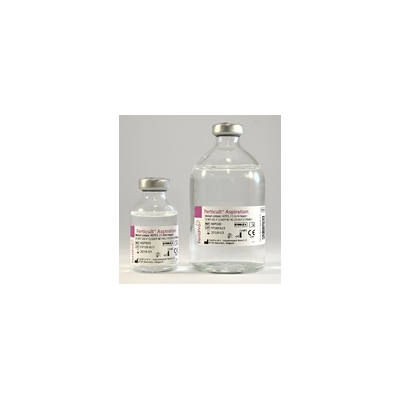 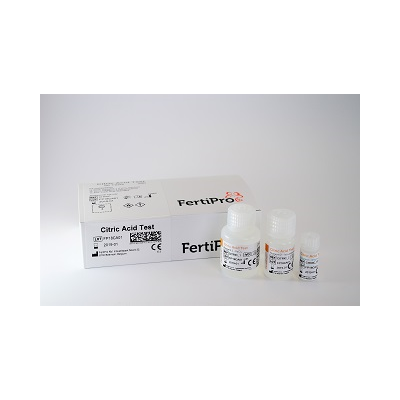 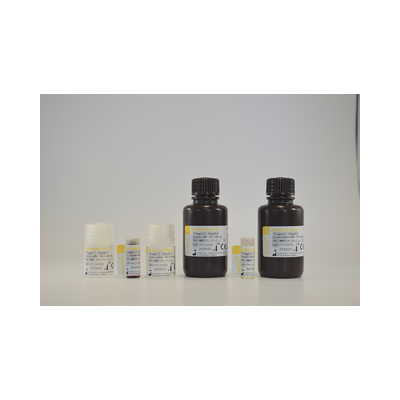 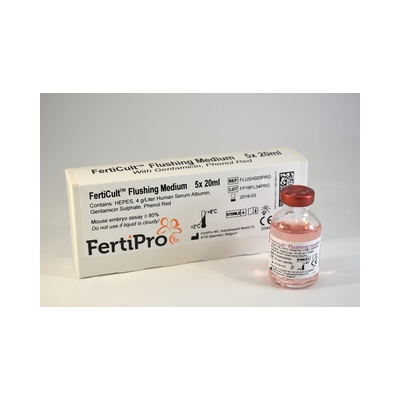 HEPES buffered cell culture medium for use in IVF. 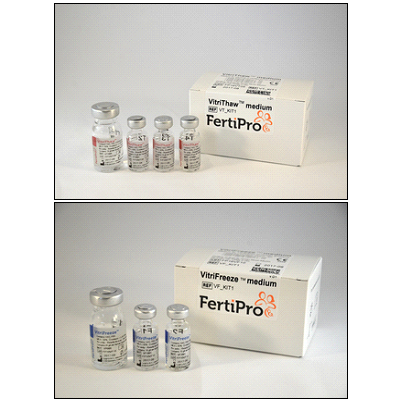 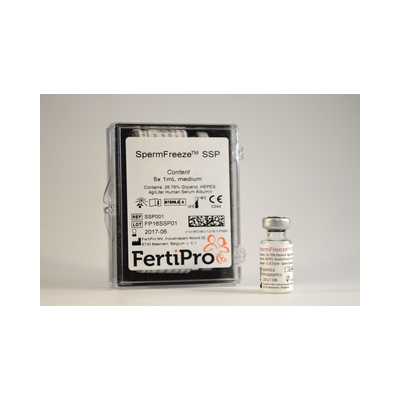 2 step fertilisation and IVF medium. 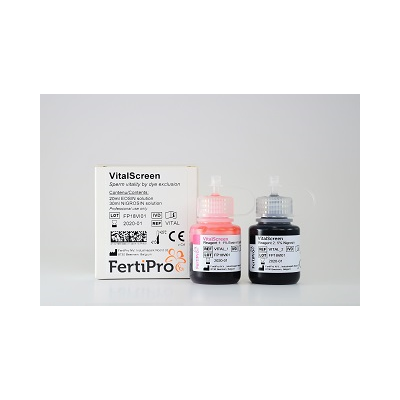 Viscous medium for use in ICSI procedures. 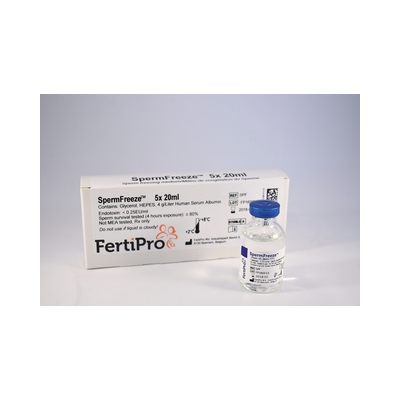 Sperm preparation media - stock solution.